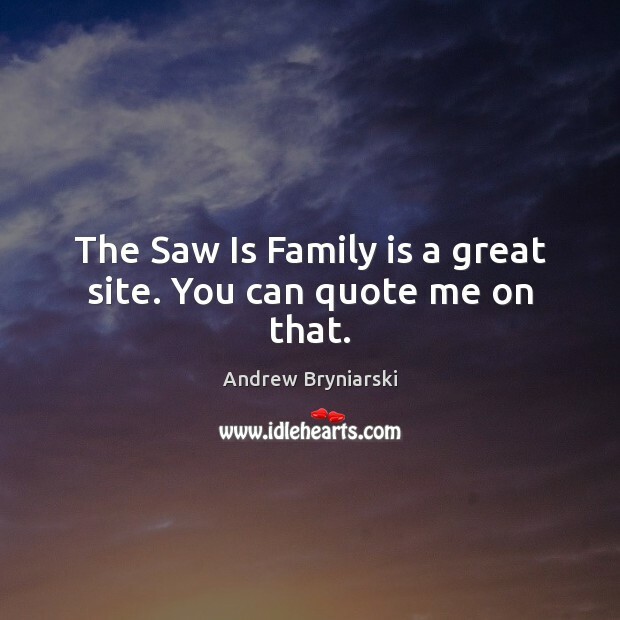 Enjoy the best inspirational, motivational, positive, funny and famous quotes by Andrew Bryniarski. Use words and picture quotations to push forward and inspire you keep going in life! 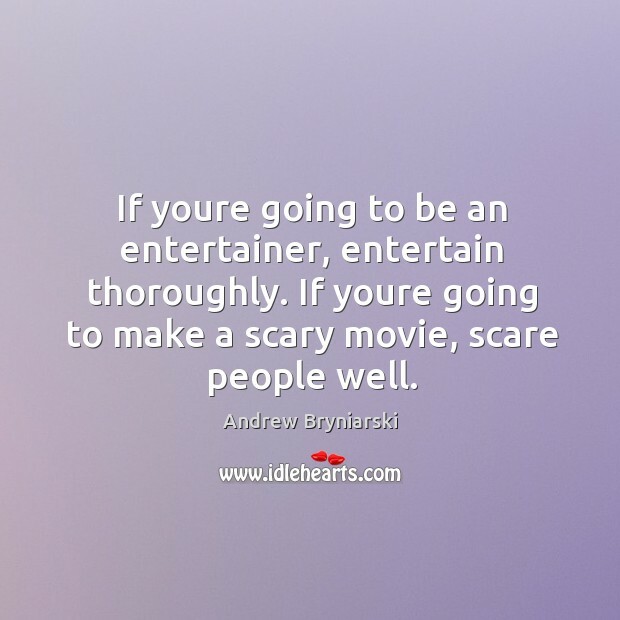 If youre going to be an entertainer, entertain thoroughly. If youre going to make a scary movie, scare people well.